Welcome to Studio 4 Beverly Hills. Start any Time! Learn a song or piece of music that you would like to play! Hi, I am Steve Makaroff the studio owner and your new piano teacher! 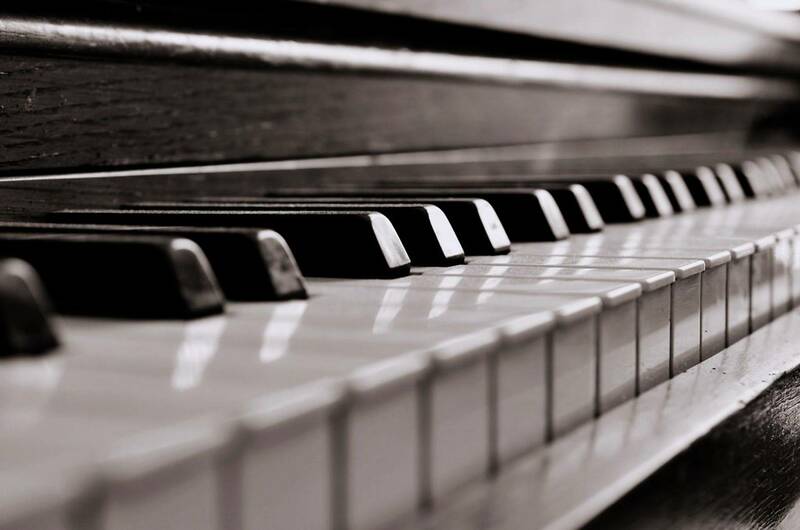 I provide Piano Tuition for all ages and cater for beginners through to intermediate players. Music styles and genres include, pop, rock, top 40, movie themes, evergreens and beginners classical. We really do our best to provide a relaxed and informal teaching style whilst still adhering to the fundamentals of excellent music tuition, we don't cut corners however we do round the edges down a little to make sure you enjoy your learning session! Payment Per Lesson, no upfront payment required. Lessons are taught on my Yamaha G3 Grand Piano or an upright Kawai, your choice! A quaint upright Thalburg piano is also available upon request. I am very welcoming, for all ages, and very patient. Please call or email, and I’ll answer your questions and put you at ease. I really love playing the piano simply because I had the best teacher ever! His name was Alf Townsend, many of his students have gone on to great things and have taken different paths. BUT to the best of my knowledge we are ALL still playing the piano because we love to! My brand of piano teaching does not include exams or stress of any kind. We definitely do though Charles-Louis Hanon’s “The Virtuoso Pianist” exercises, we learn to read music and play as quickly as possible from the very first lesson. Do you have a piece of music that you would like to learn? Please let me know and I will obtain the music and be prepared for you. The lessons are taught in a recording Studio environment, which is perfect for keeping students of all ages interested in the learning process.